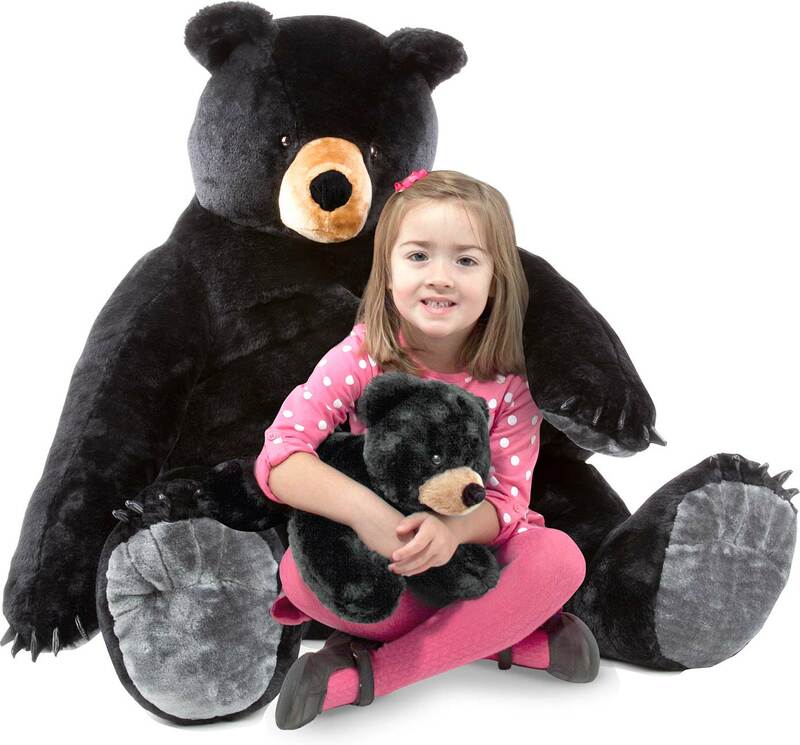 Just looking at this irresistible bear pair makes kids want to snuggle... but when they cozy up to the massive mama bear's ultra-soft fur, it's love at first hug! 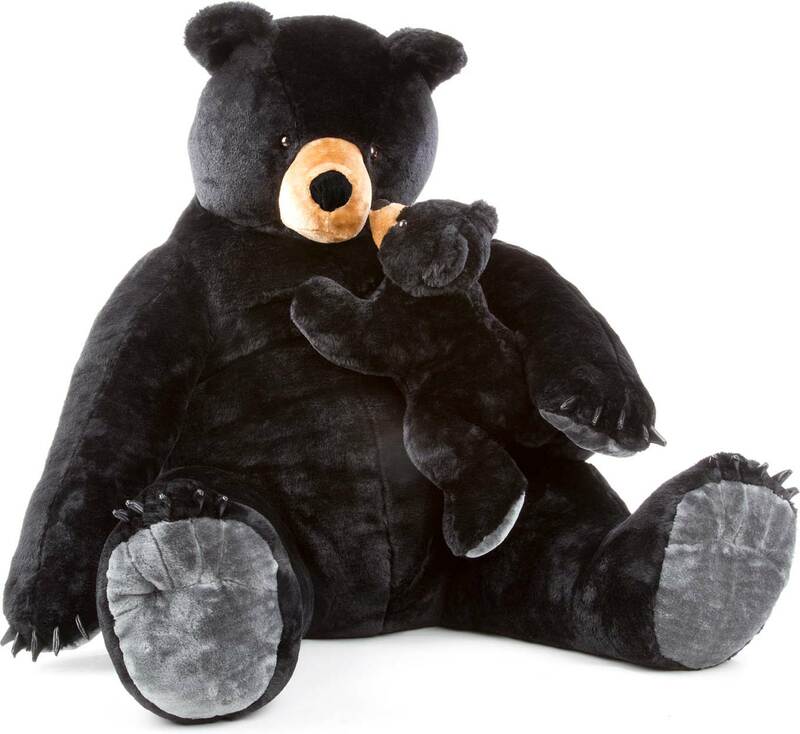 Durably constructed of high-quality materials, both mama and baby are surface-washable. Measures approximately: 29.70 x 22.70 x 17.20 inches..